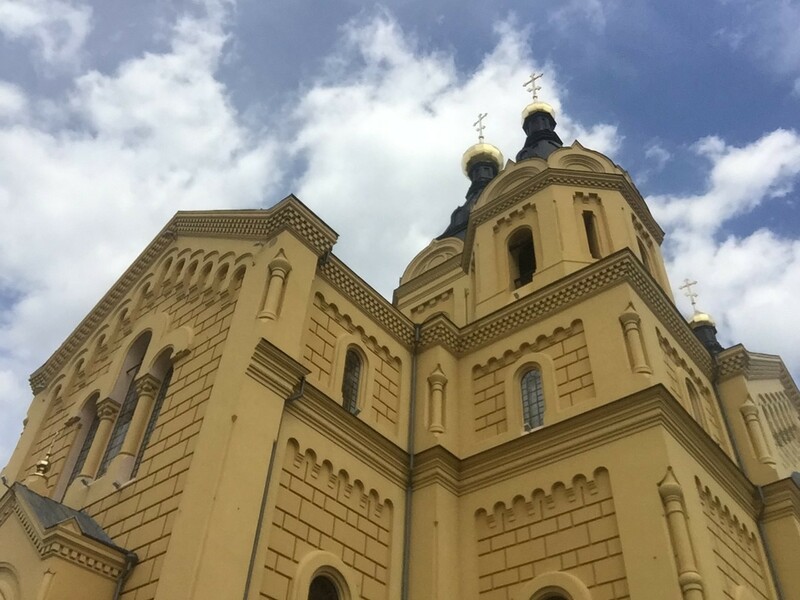 One of the big symbols of the city, the Alexander Nevsky Cathedral was completed in 1881. 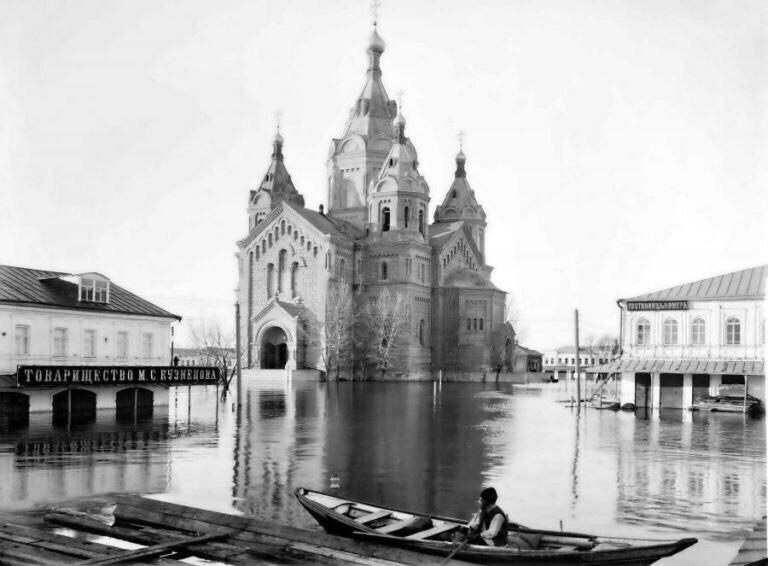 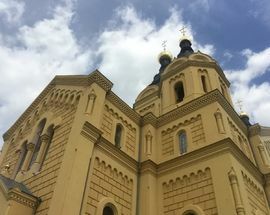 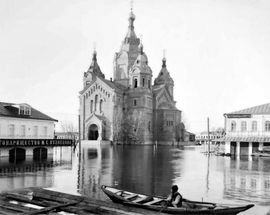 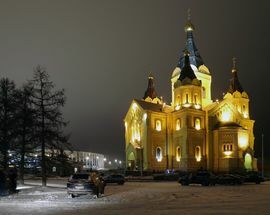 A difficult century and a bit followed, and restoration of the cathedral didn’t begin until 1983, being returned to the Russian Orthodox Church almost a decade later in 1992. 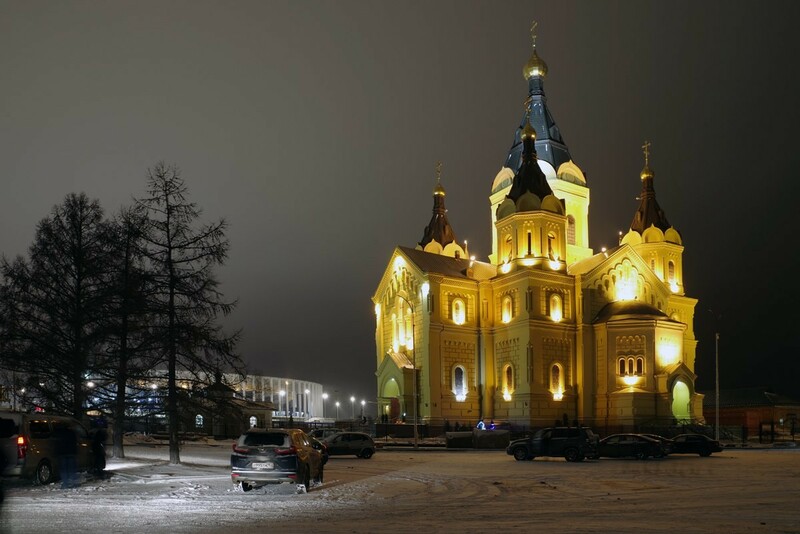 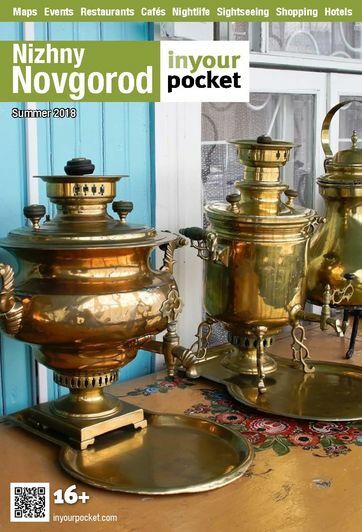 Today it has retained its place as one of the most magnificent sights in Nizhny.